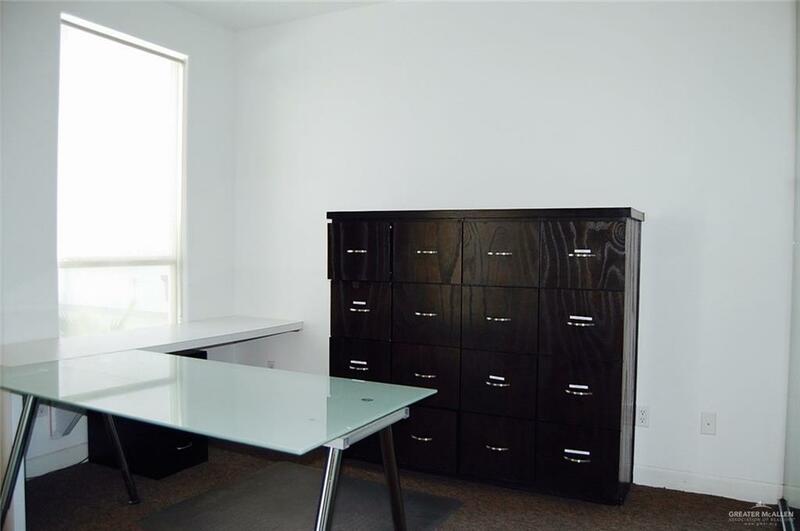 Great office space available for lease. 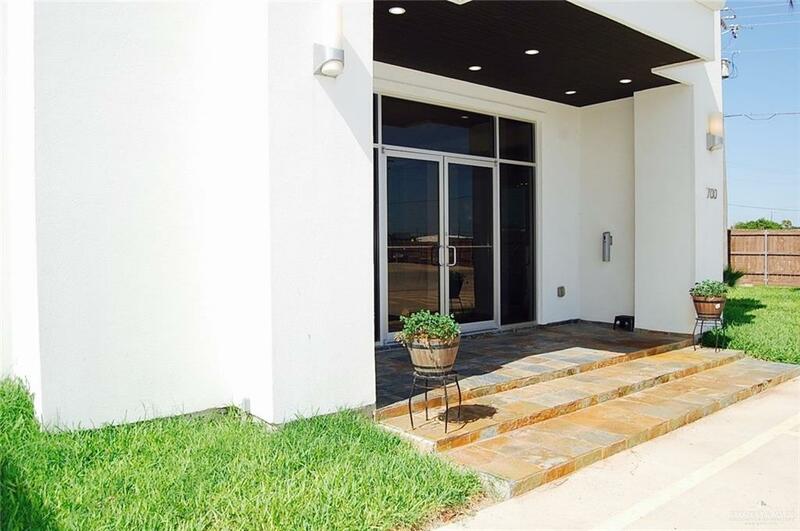 4 office spaces, 1 bathroom, 1 kitchen area with granite counters. Features waiting room and conference room. 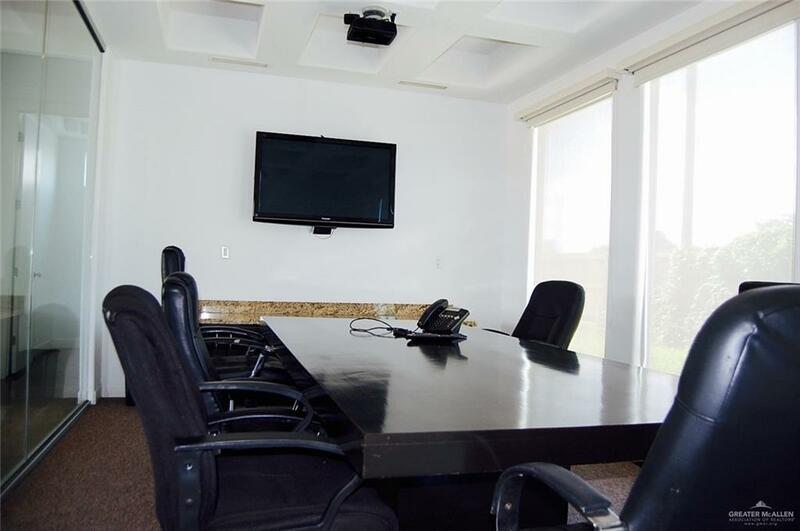 Located in high traffic area; perfect for offices, insurance agency or business office.